asktheplantmaster | Get Plant advice here! 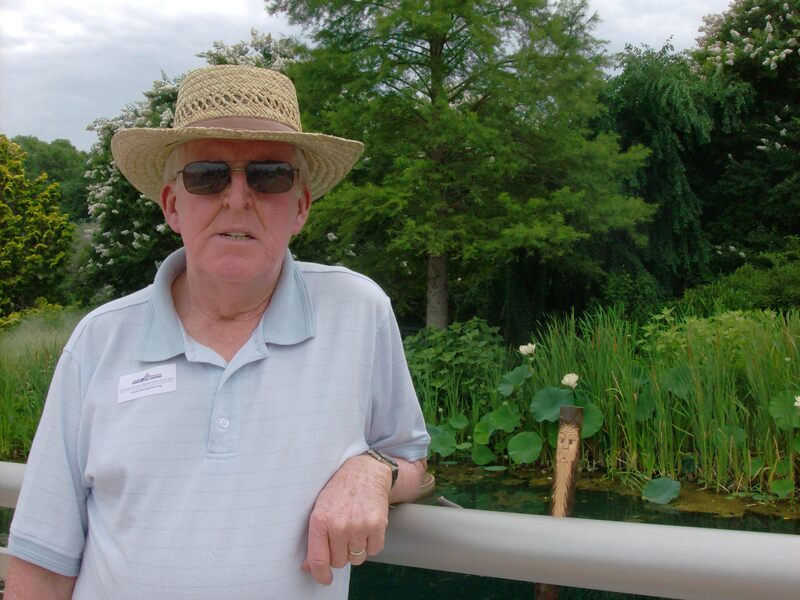 Hello, I’m Howard Jeffries, a Master Gardener in Central Florida with more than 50 years of plant experience. I’m a horticulture instructor and retired Parks manager and arborist. I love plants and would like to help you with yours! If you have a question or comment, please respond below. You can also email me at hajeff2170@yahoo.com. I look forward to your questions and comments! The best time to graft citrus is usually in the early spring (Feb/Mar). If you go to solutionsforyourlife.com website and pull up citrus, you should find adequate information on grafting. Thanks for responding to my blog, I appreciate all questions. During our construction, we moved our holly tree as it was in the way of the trucks. Now it looks like it is not going to make it, BUT we did try lots of water each day and organic holly feed. Do you think it is turning brown from stress and may come back, or is she a goner? I’m so disappointed. Sad face. Leslie P.S.Maybe you need to come by and talk to her!